Accessorise your bathroom with the edgy and ultra-modern Round 900mm Single Towel Rail. 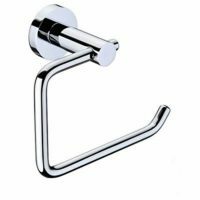 This popular bathroom accessory features an elegant rounded design and comes in a brilliant chrome finish. 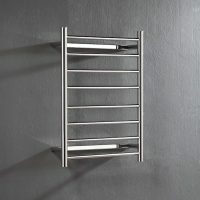 Have no doubt; this towel rail will transform your bathroom into a highly functional and striking space. 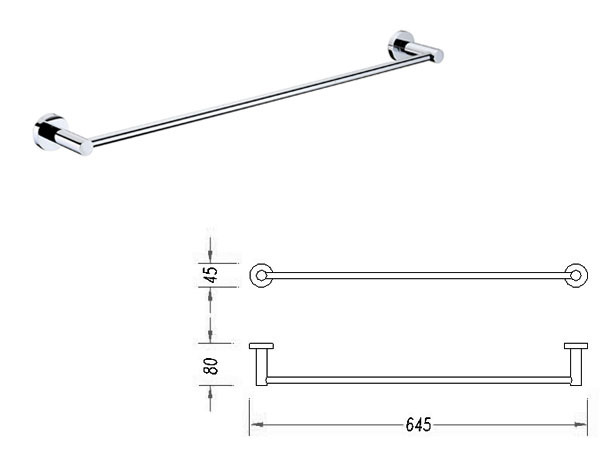 The Round 900mmSingle Towel Rail weighs 0.1kg and measures 900mm in length. It features a unique style that will seamlessly blend in with your tapware and existing bathroom décor. It is designed for easy installation and comes complete with wall brackets and mounting screws. It features concealed fastenings, allowing for a neat and plush finish. This singe towel rail is manufactured to the best of standards with premium brass construction. It is very sturdy and highly durable. Moreover, the chrome finish on this unit will not fade or lose its shine over time. It is a reliable product that is designed to offer you many years of service. Add the finishing touches to your bathroom with this popular bathroom accessory. The Round 900mm Single Towel Rail is sure to make a stylish and practical addition to your bathroom. 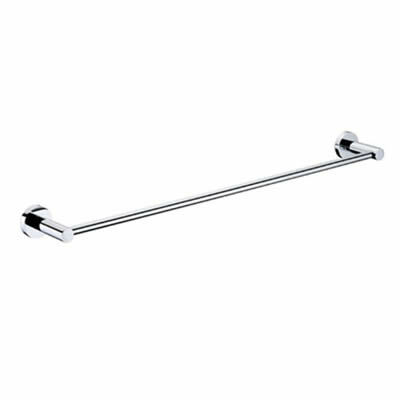 Buy this towel rail at the best price from our online store today!